School is back in session, extracurricular activities are starting up and the Monday through Friday grind is hectic with trying to accommodate everyone’s schedules. Now that evenings are getting shorter and homework is back on the agenda, it’s a great time to plan some fun family nights to kick back and relax with the people you love. Hinda is here to help with just a few items from our wide assortment of products for family night! This timeless masterpiece celebrates the true meaning of friendship. Join Mowgli as he journeys deep into the jungle and learns "The Bare Necessities" of life from happy-go-lucky Baloo the bear. Meet Bagheera, the wise old panther and crazy King Louie, the orangutan. But watch out for the cunning tiger Shere Khan and Kaa, the sssssneakiest snake in the jungle! Now the enjoyment of roasting marshmallows over an open campfire can be brought to the comfort of kitchens everywhere! 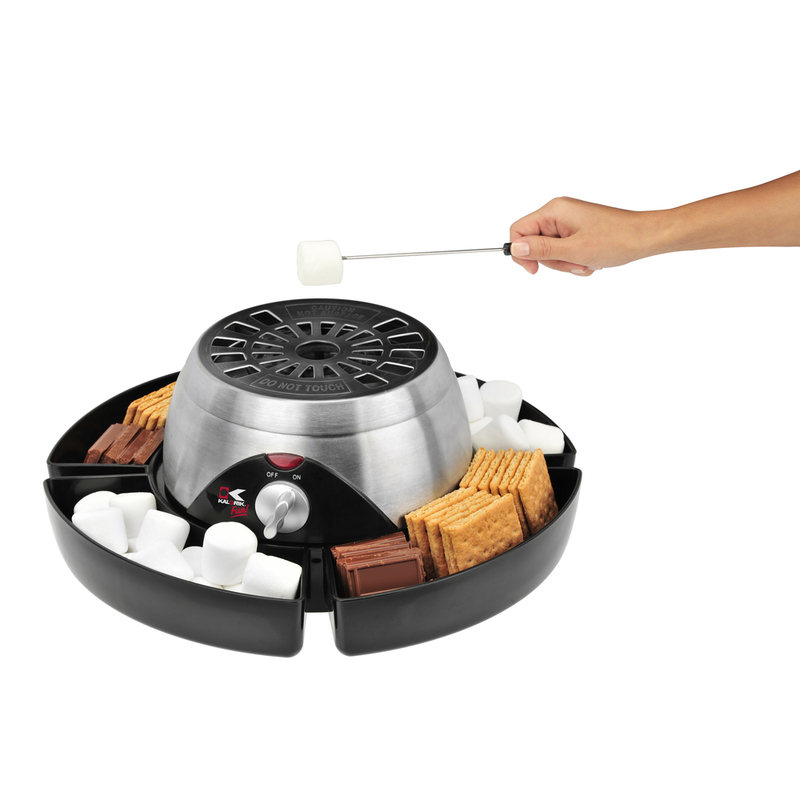 The Kalorik® s‘mores maker has a charming appeal and is ideal to use inside the house. Just add graham crackers, marshmallows and chocolate squares to make a delicious s'mores treat. S'mores are great conversation starters and fun desserts for parties and special occasions! A family game of tricky hangs and steady hands! Try this hanging balance game and you'll be hooked! 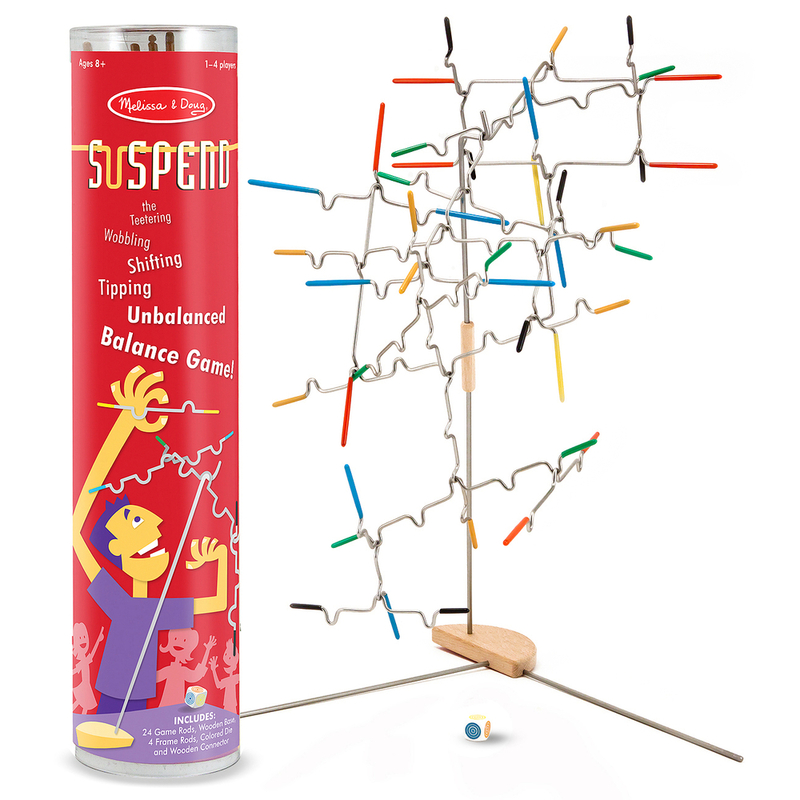 Suspend comes with 24 notched, rubber-tipped wire pieces to hang from a tabletop stand. Sound easy? Try adding another piece! Each time a bar is added, the balance shifts, the difficulty changes and the incredible midair sculpture transforms. Can you add all your game pieces without making it fall? 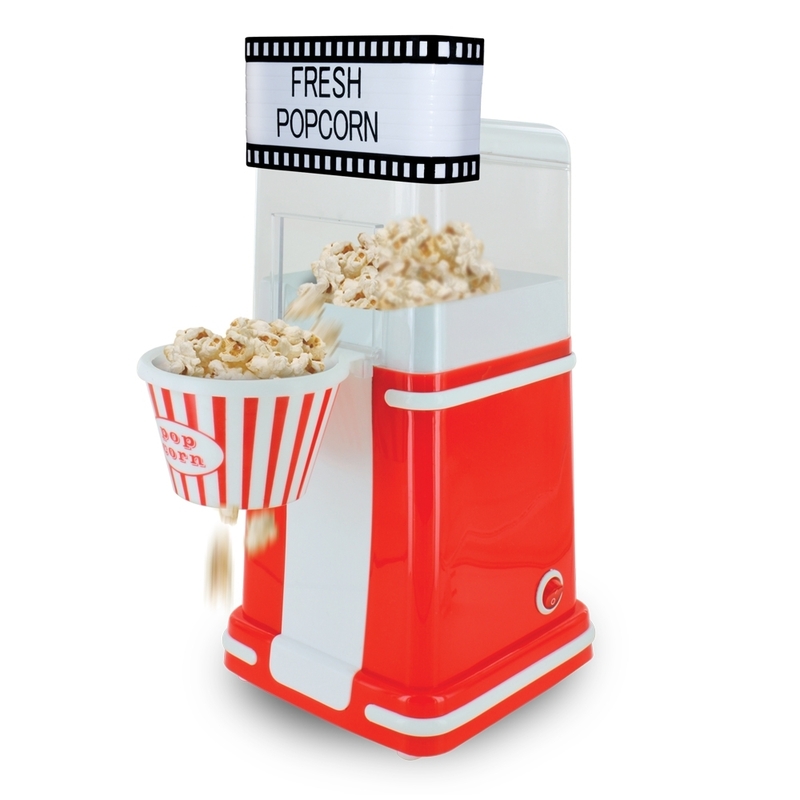 This hot air popcorn popper's design is reminiscent of the old-time movie theater style poppers. 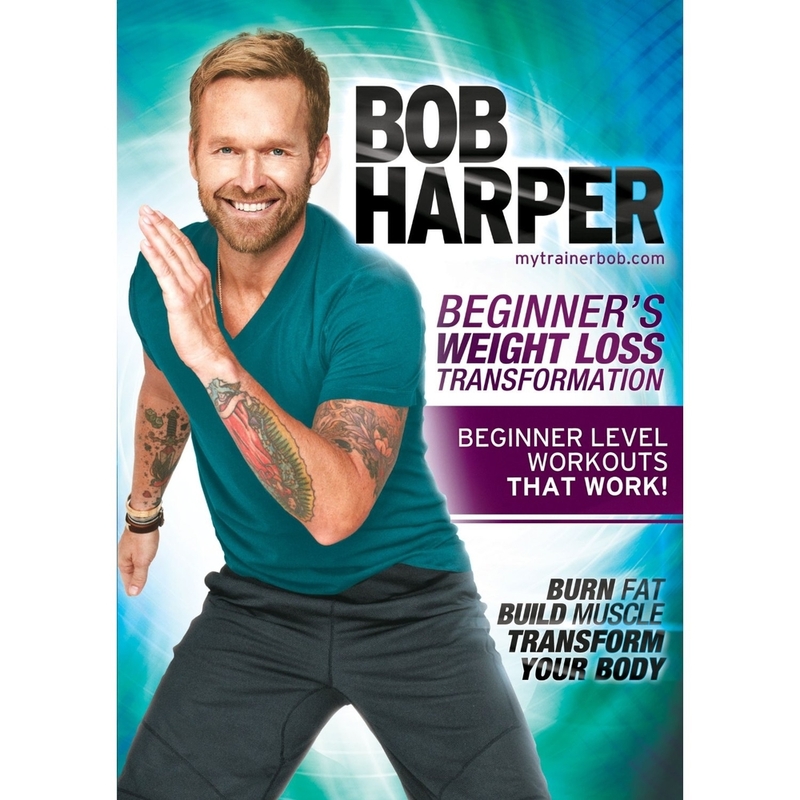 Enjoy the fun of making your own great-tasting healthier alternative to buttered popcorn. 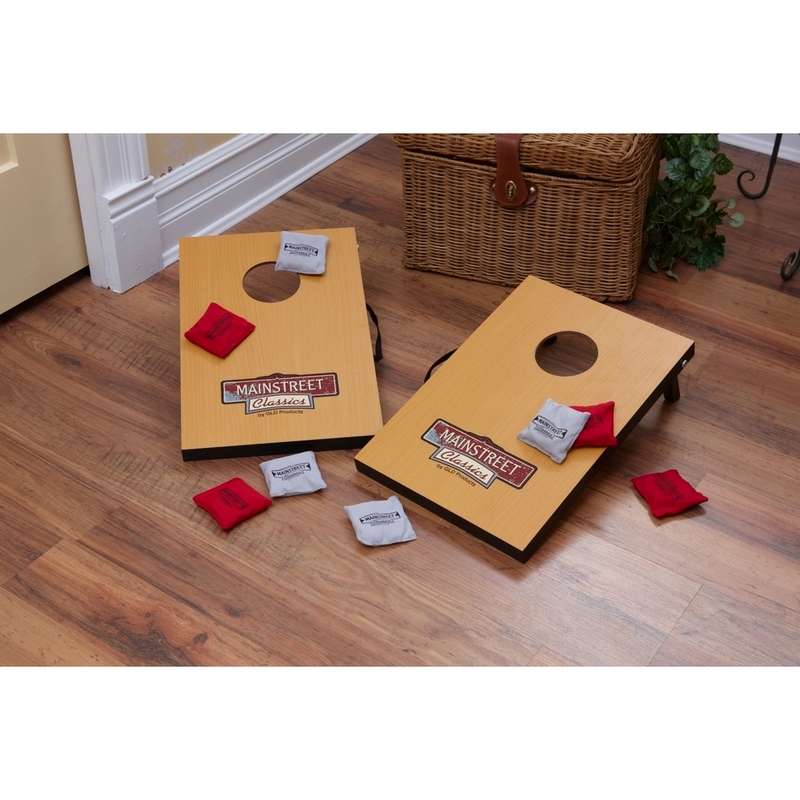 It makes a fun addition to your rec or movie room and adds something special to nights in with your friends and family. Makes 2-3 quarts in minutes. 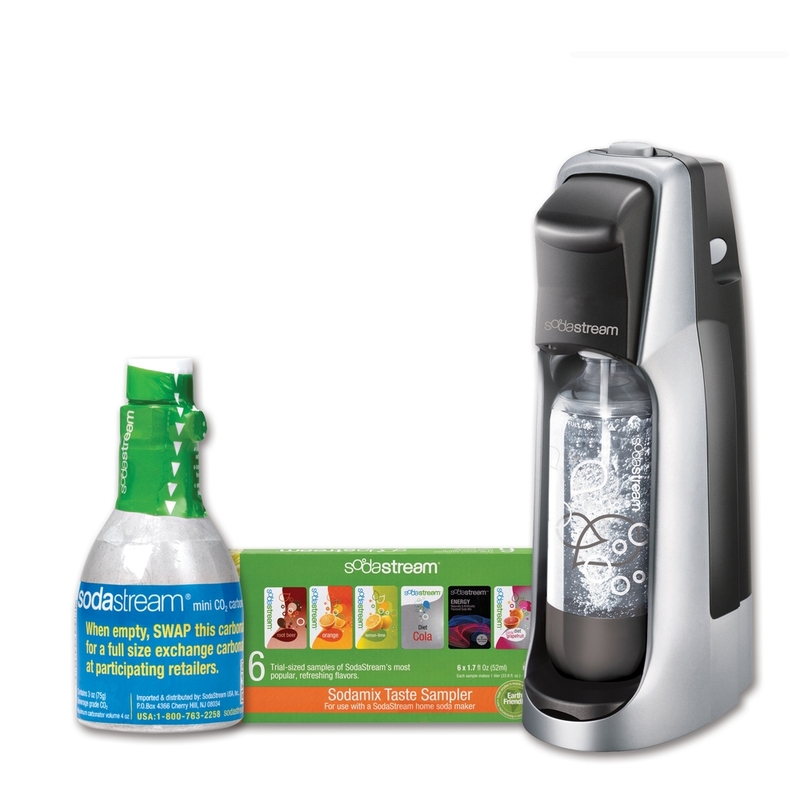 The SodaStream® soda maker has everything you need to turn tap water into sparkling water in 30 seconds. With no batteries or electricity, you can use your soda maker in your kitchen, outdoors on your patio or deck or on your boat or RV. In addition to making fizzy water, SodaStream also offers more than 25 regular, diet, energy and caffeine-free flavors of syrup (sold separately). 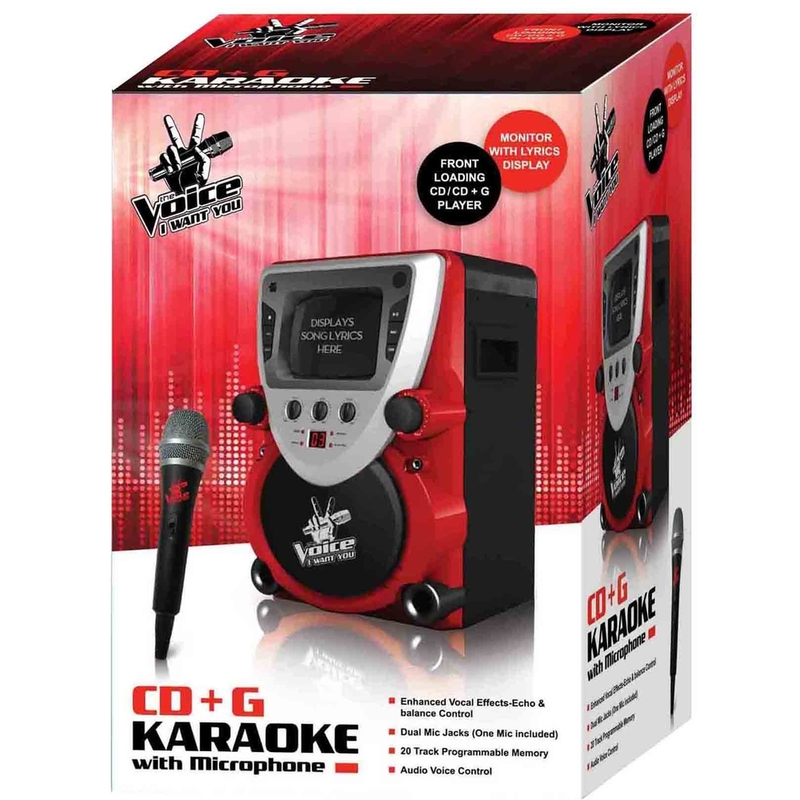 Inspired by the hit NBC show, “The Voice” High End Karaoke has all you need for a great party! Features include enhanced vocal effects, echo and balance control for pro sound, a large dynamic speaker, dual pro-style microphone jacks (includes one mic) and an integrated MP3/smartphone and tablet cradle that lets you tap into your digital music library or play karaoke tunes from your devices. Make the boo-boos go away like Doc McStuffins! Each slap bracelet bandage is a different mystery ouchie. Take turns trying to figure out which doctor tool will make things all better. It’s a fun game of pretending and playful problem-solving. 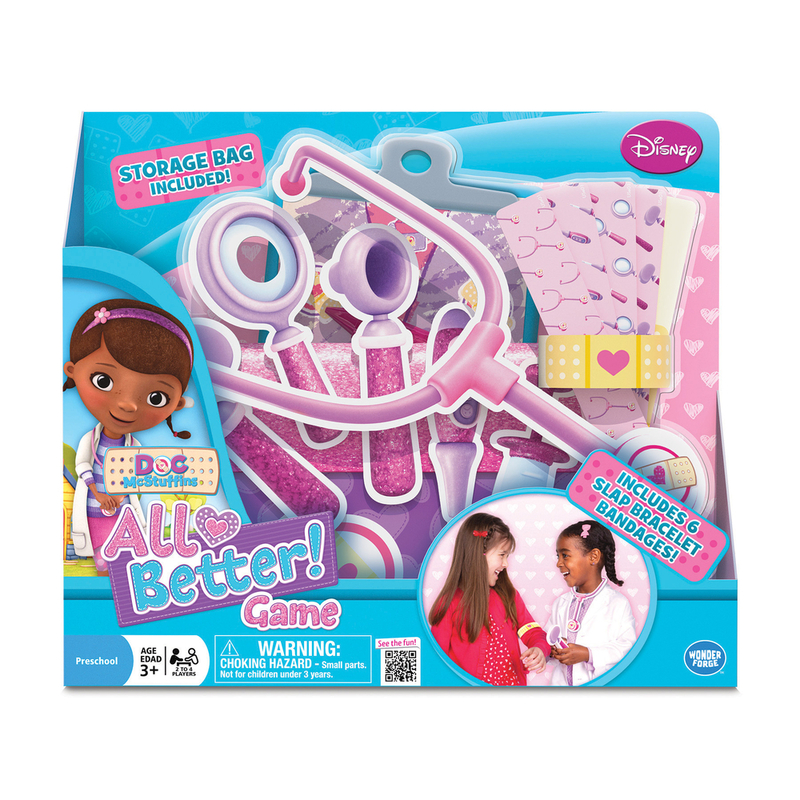 Game includes six slap bracelet bandages, six foam tools, eight scoring tiles, one spinner, one storage bag and instructions. Families team up in this collaborative yet competitive trivia game with 1,000 questions ranging from basic trivia to voting, testing how well you know your fellow players. 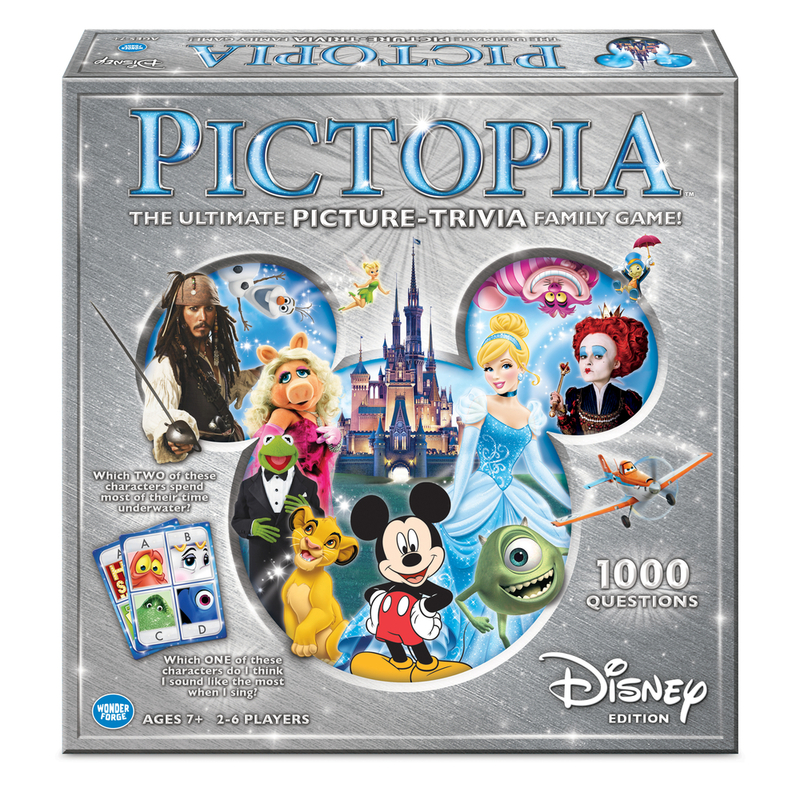 During the game, everyone gets a chance to show off their World of Disney knowledge – from Disney Junior and Disney XD to Disney Parks and classic Disney films. It’s the perfect answer for together-time fun! Go head-to-head in an exciting game of concealed identities and cunning strategy. 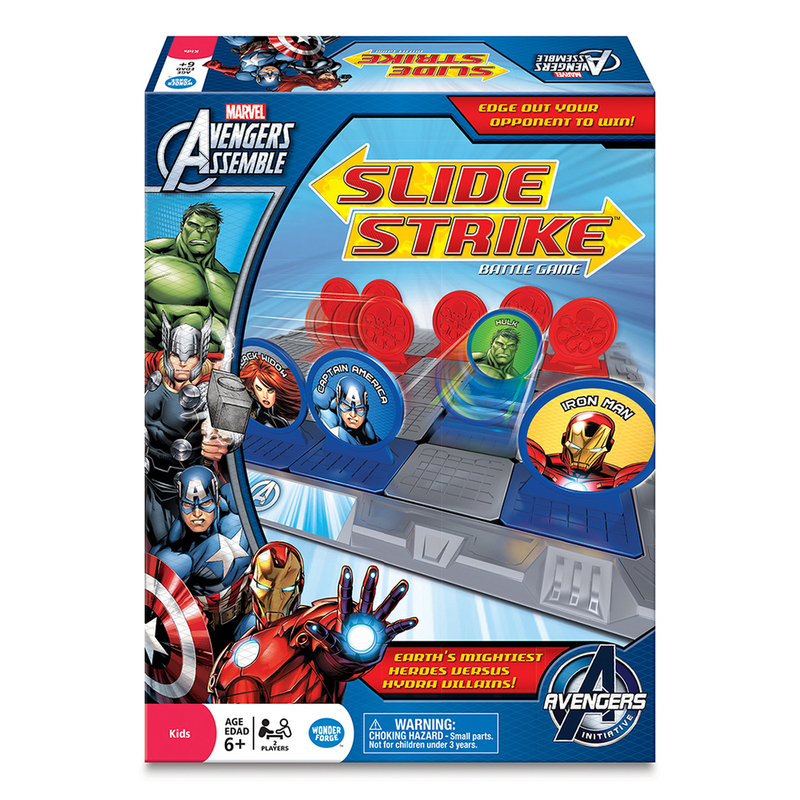 Slide your team across the battlefield for a surprise attack. Reveal which hero or villain you’re attacking with, then find out who they’re up against. Every character combo yields a different outcome. Outlast your opponent to win! Includes 35 tiles, 12 characters, 12 character cards, target tokens, battle platform and one die.